Analyzing the market demand of previous years, experts concluded that among the variety of models of air conditioners, as well as many of air conditioner manufacturer in India, the most popular for the house were and still are air conditioners known as the “split-system.” The most primary reason for the demand for this type of equipment is its design. The device consists of two units. External- condensing unit- installed on the facades and roofs of buildings, on a balcony or an open loggia, less often in common corridors, staircases or subways of the underground. Internal- evaporation unit- depending on the model of the air conditioner, can be installed on the wall, ceiling, floor, if necessary, it is even built into the suspended ceiling. How to choose, buy and install? 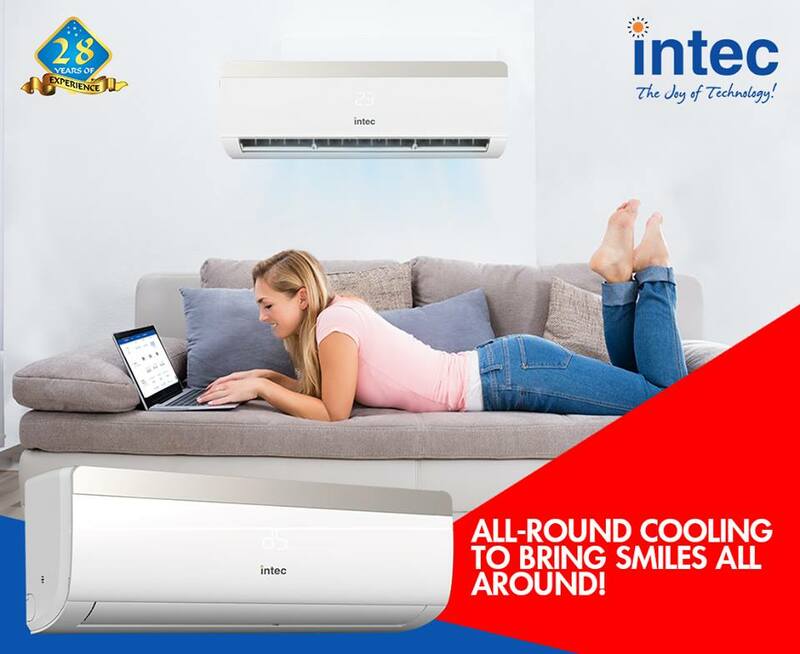 The central air conditioning system is not preferred by all as the maximum population live in apartments, condos and bungalow. Window air conditioners first developed in the late 19th century. The first developed systems were known as window bangers as they created a lot of noise. However, with advancement in technology these systems have been largely modified. The present systems are not at all noisy and more efficient. Moreover, the large demand for these systems is due to the fact that these systems are rather cheap as compared to split systems. Partial ventilation, compact size, no installation procedure, easy transportation and long durability are some of the many reasons which have made these systems much in demand.